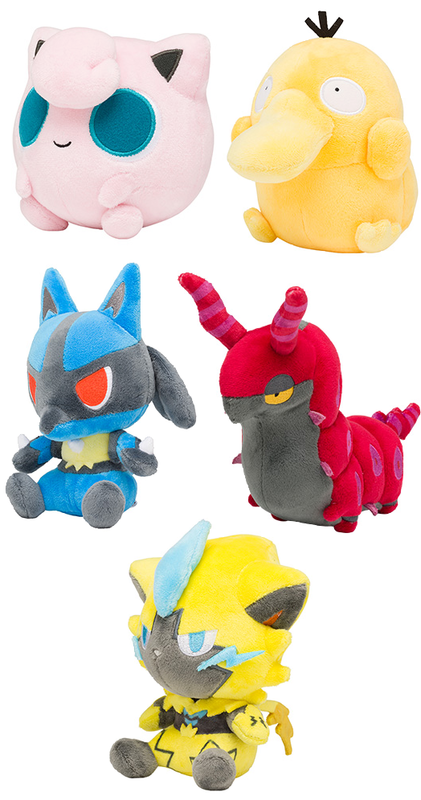 The Pokemon Center has announced a new batch of pokedolls! This batch features Jigglypuff, Psyduck, Lucario, Scolipede, and Zeraora. They will be released on March 23rd, 2019.